Following the huge success of Tiësto and Calvin Harris' 'Greater Than' UK tour, Tiësto recently offered up an exclusive, behind the scenes look back at his experiences across all five dates. 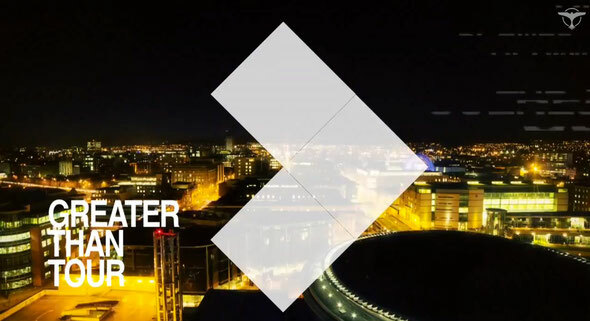 The sold-out tour took in five cities across the UK including Belfast, Dublin, Manchester and Glasgow; and saw Tiësto play to over 18,000 people at London’s Earl’s Court on December 20th alone. The video documents gig highlights, his appearance on Pete Tong’s iconic BBC Radio 1 show alongside Calvin Harris, musings from support acts Danny Avila and GTA, plus thoughts on the dedication of his UK fan base from Tiësto himself.